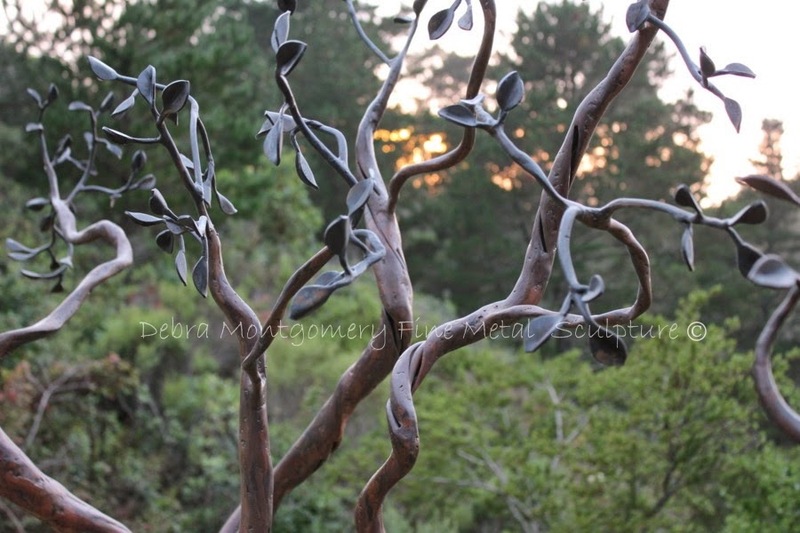 THIS CLASS WAS CANCELLED DUE TO LOW ENROLLMENT: I will be teaching a beginning repousse class / workshop at Sharon Art Studio in San Francisco on July 9, 2011 - July 10, 2011; 10 am to 2 pm each day. Click on the link below for more information and / or to register. Class size limited. Hope to see you there!